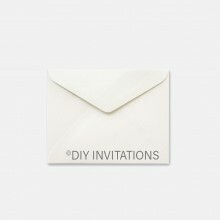 Use the 5x7 envelopes that measures at 130mm x 185mm when sending out your beautiful DIY wedding invitations and accessories. 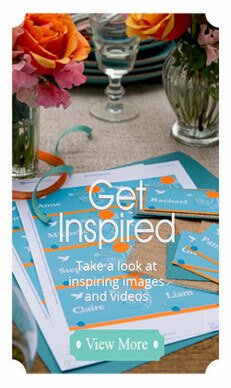 Complement the stationery you are opting for in terms of colour, texture, and sheen when selecting the envelopes as well. 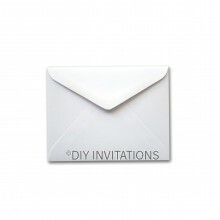 You could also use these envelopes to be included in the wedding invites package to be used for the reply cards or as the wedding invite enclosure in itself. 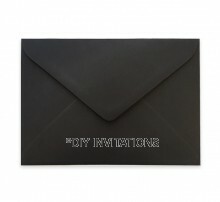 This 5x7 envelope that comes with a pointed flap is available in an order increment pack of 20.